Overall the safe is great and and I really think this is a quality product. I wanted the old school mechanical lock which is getting harder to come by I am seeing. 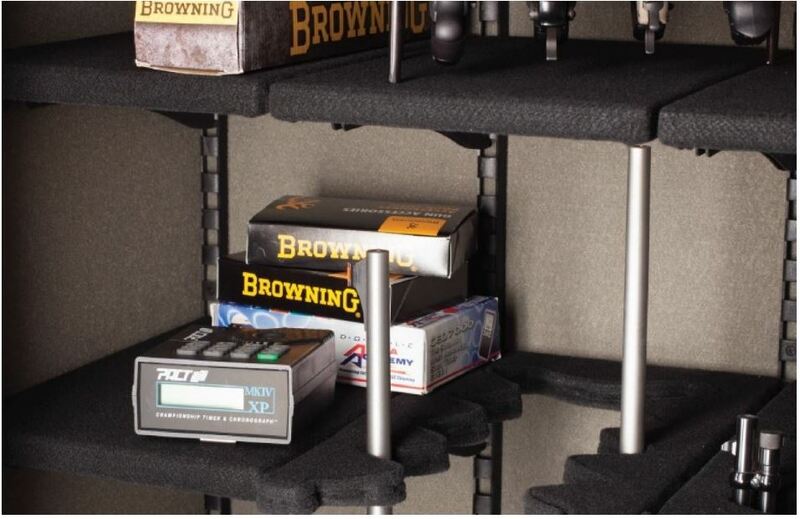 One thing that is really great is the adjustable shelves. 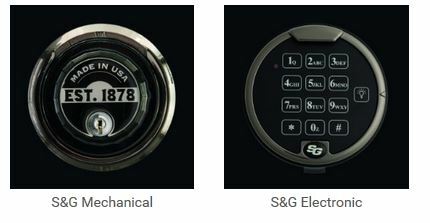 You can customize this safe in any way you want. I have not seen any other safe that you could tweak this much.